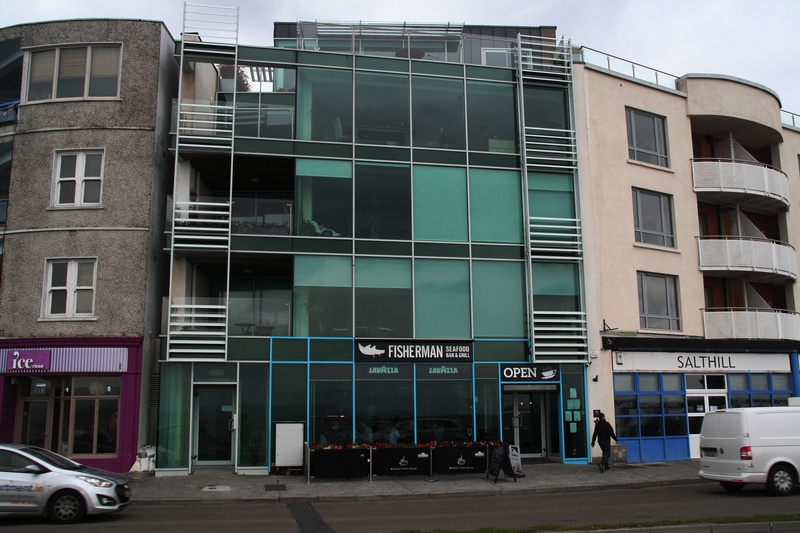 New apartments over restaurant, Salthill. Changing how we zone our city so that we create buildings, streets or areas with more diverse uses which allow people to live, work, and socialise in close proximity within an attractive urban setting is more desirable than separate-use zoning that splits different functions, such as commercial from residential areas. Newer examples of mixed-use include ‘live/work’ situations where residents can operate small businesses, a studio or a small light industrial workshop on the ground floor of the building where they live.